My biggest pet peeve is baby Jesus being in a manger before Christmas Day. We celebrate his birth on Christmas Day, so he should not be in there until that day. Some other pet peeves I have are: people chowing behind me, people who let their babies scream in restaurants, and rude people that tailgate me. Yes we have babies with us sometimes at restaurants we do not let them get that loud. When someone gets behind me and starts tailgating me, I don’t get over I make them go around me. I am not backing down. I could think of a whole long list of things I miss but right now the one thing I probably miss the most is the TV show Hart of Dixie. I don’t know what it was about that show but I loved it and miss my “friends” in Bluebell. Writing, hopefully as my full time job. Happily married to a man who is the perfect mix of Rhett Butler, Mr Darcy, and Prince Charming. Living live to the fullest and enjoying each day. My Worst habits, this is a hard one. I’m sure I have some but I really don’t see them. So I really don’t know how to answer this one. 31 Day Blogging Challenge Day 18: What am I afraid of? My favorite book when I was a kid was the little golden book version of The Night Before Christmas. 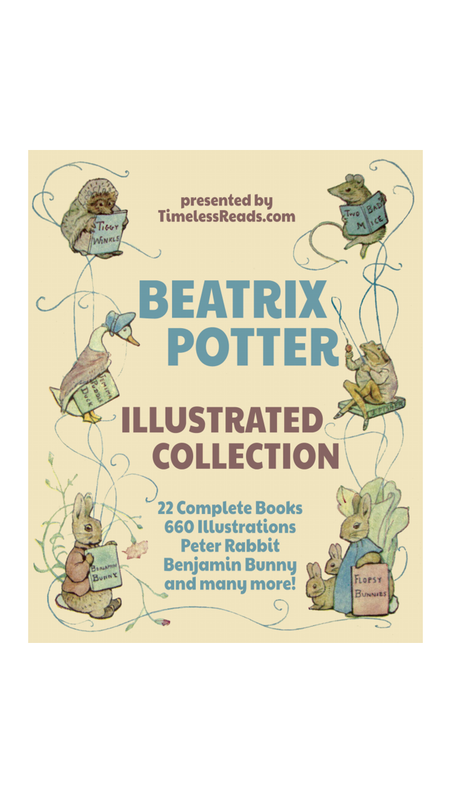 I also loved all the Beatrix Potter stories.